When Orbital ATK’s Antares rocket launches a robotic Cygnus cargo spaceship toward the International Space Station, as early as Monday, it’ll be sending seeds that could show the way for future space farmers. The Antares liftoff is currently set for 4:39 a.m. ET (1:39 a.m. PT) on Monday from NASA’s Wallops Flight Facility in Virginia, with an 80 percent chance of acceptable weather. NASA’s live-streaming coverage of the countdown begins at 1 a.m. PT Monday. More than 7,200 pounds of supplies, equipment and experiments will be packed aboard the Cygnus. 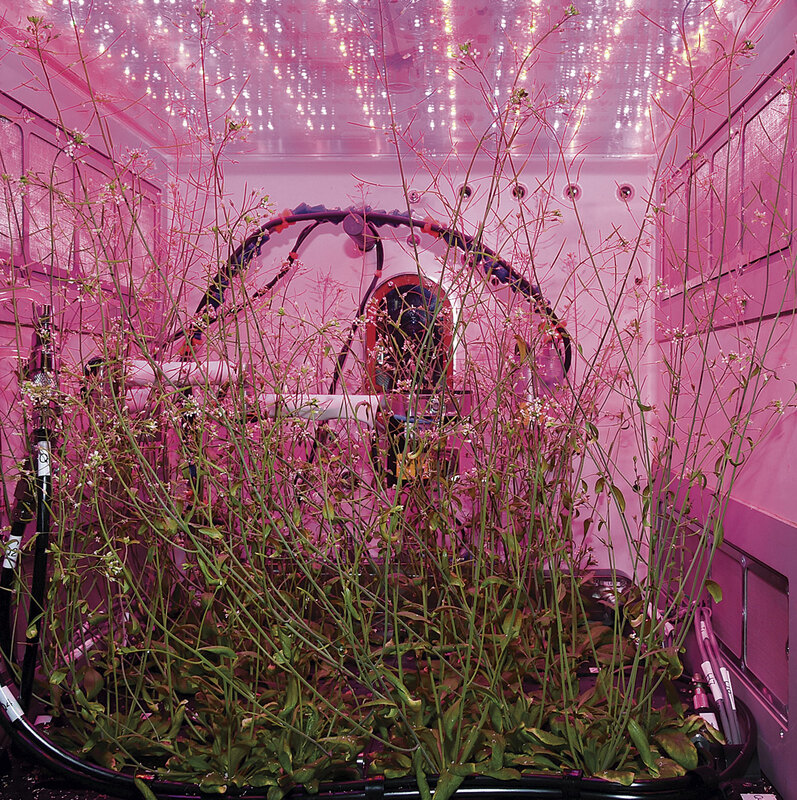 One of the smallest payloads consists of seeds for the Final Frontier Plant Habitat — part of a $2.3 million, NASA-funded initiative that involves researchers from Washington State University, Pacific Northwest National Laboratory, the University of New Mexico and Los Alamos National Laboratory. This entry was posted in GeekWire and tagged Cygnus, Food, International Space Station, Space. Bookmark the permalink.